George Mason University and Prince William County have formed a public-private partnership in Simulation and Game Design. 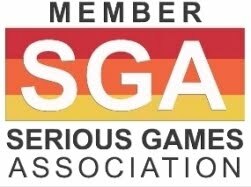 The recently founded Virginia Serious Game Institute (VSGI) provides a new gateway to simulation, modeling and game design, applied-research and company formation, accelerating early-entry entrepreneurship into the Serious Game Industry. Its mission is to support high-value knowledge job creation and regional economic development through start-up business incubation and spin-out of high growth companies leading to commercialization. The Institute offers new business incubators cutting-edge computer design research and development, access to visualization and simulation software, training, product development, business support and rapid-prototyping. Each year the VSGI invites applicants to reside in the business incubator located on the George Mason University - Prince William Campus (recently renamed to Science and Technology Campus), Prince William, Virginia. An Advisory Board of distinguished investors and industry experts judge and select the qualifying candidates. This year capacity has increased to allow seven (7) new start-ups to enter the VSGI, effective July 1, 2015. Deadline: Online Applications should be sent no later than midnight May 1, 2015. Finalists will be contacted in late May and published in June. Almost a year after opening, the Virginia Serious Game Institute (VSGI) based at George Mason University’s Science and Technology Campus (formerly known as the Prince William Campus) and led by Mason faculty, has incubated five start-up businesses that have collectively created over 35 jobs and generated over $500,000 in corporate support.The VSGI has the potential to house up to 10 startups. The institute offers Virginia schools, businesses and universities hands-on training, certification, R&D assistance, incubation services, rapid prototype development and access to leading edge commercialization outputs and technologies. VSGI is the applied research arm of the Computer Game Design Program at George Mason University and is affiliated with the International Serious Game Institute. 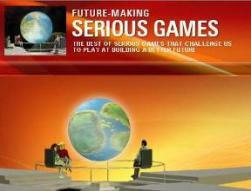 It is the only facility of its type on the East Coast and one of only four international affiliates of the Serious Games Institute, based in UK. The other affiliates are in Mexico, South Africa and Singapore. The incubator opened in March 2014 at the Mason Enterprise Center. This location, just 26 miles south of Washington D.C., provides access to one of the top high-tech workforce in the nation. More than 60 GMU students have interned at VSGI, its resident companies or assisted in teaching. One of the incubated businesses, Professions Quest, was started in 2014 by the American Association of Colleges of Pharmacy. Professions Quest’s flagship Mimycx, an innovative, massively multi-player online (MMO) Serious Game, has entered the beta test phase with pre-approved healthcare institutions. 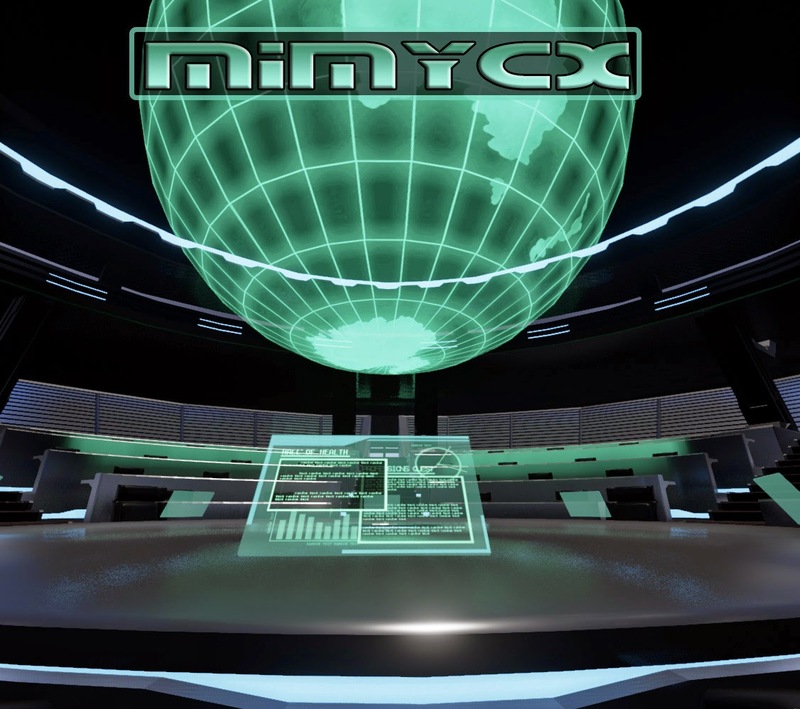 Mimycx was created to bridge a gap in healthcare higher education inter-professional communications and cooperation. Mimycx will allow healthcare professional schools across the country to offer students a novel and entertaining way to interact online with each other, while fostering the development of communication skills and core competencies, which are critical in the patient/population-centered care field. The MMO game design combines medical-based learning with the fun of an arcade game of futuristic world quests and multi-player adventures. “The Virginia Serious Game Institute has been instrumental in our ‘excellerated’ performance as a new small business,” said Professions Quest project manager John Damici, who earned his bachelor’s degree in computer game design from Mason in 2014. “Not only will this platform provide each user with a fun and engaging vehicle to master inter-professional collaborative practice, but it also has the potential to build new professional relationships and knowledge exchange to improve the health care industry in the future,” said Scott Martin, institute founding director and associate dean of research and technology in Mason´s Computer Game Design Program.